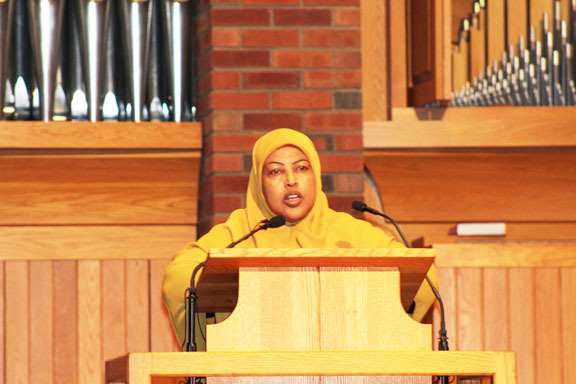 The Confederation of Somali Community in Minnesota (CSCM) held its end of year celebration last month to highlight the achievements of the organization for the year. Founded in 1994 the CSCM works to strengthen the capacity of Somalis in Minnesota to become contributing members of society. The nonprofit works to improve the lives of Somali refugees by promoting education, entrepreneurship and providing personal assistance to individuals in need. Its twenty two years of existence has seen the organization positively impacting members of the community. “It is the first place individuals come to for help when they arrive [in Minnesota]” said Mohamed Farah. He arrived in Minneapolis in 1999 after a long treacherous journey that had forced him to flee his war torn country of Somalia and into a refugee camp in northern Kenya. From there, Farah was able to find his way into New York before settling in Minneapolis. Upon arrival he was able to receive assistance from CSCM before establishing himself. “I want to help people” said Farah. He knows what it was like to be in need and he wants to impact his local community and his new home positively by running for a city council position in Ward 9 of Minneapolis. Farah wants to improve public safety, and support small business to foster economic development and improve quality of life. You can learn more about his campaign here. 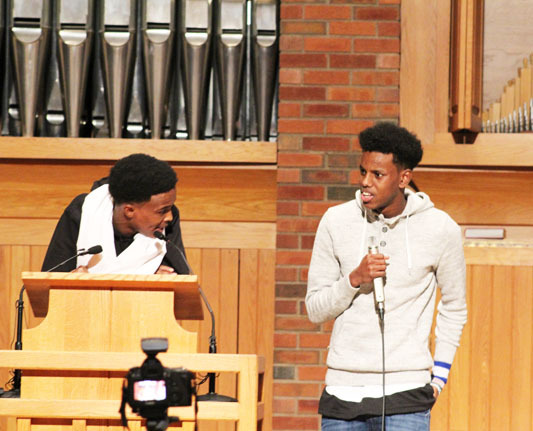 To ensure the long-term success for young Somalis in the community, CSCM works to promote education through Newcomer Academy. Based in Wellstone International High School the program has made invaluable contributions to newly arrived refugee students around the state. Program manager Bosteya Jama works to ensure that the students are given the proper assistance they need to be successful and catch up on their academic work. In some instances students are allowed to graduate high school later, up to the age of twenty-one, to ensure they have the proper literacy they need to be successful. The program also has after school programs and extracurricular activities to ensure the students are engaged outside of the classroom. 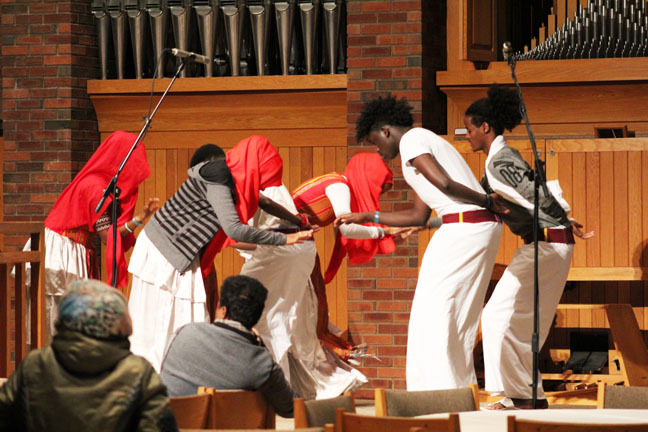 At the December celebration, students from the program presented Somali traditional dances to showcase their heritage. Young entrepreneurs from the Cedar Riverside Community School spoke to Mshale. Classmates Sayed, Charly, and Hamsa have developed an after school start-up program called Sports- Check It Out. The program aims to create a library check out system for sports equipment and needed quality winter clothing in the Cedar Riverside neighborhood as well as neighborhoods in need around Minnesota and the country. They are building an app for Sports – Check It Out and are looking for other communities to partner with to ensure all kids have a safe place to play with access to proper equipment and resources. To meet their goal the Sports – Check It Out team led by Coach Weber, has entered the National SAP Teen Innovator Competition and are currently national finalists for a $10,000 grant to fund their program. To vote for them, you can visit this link. You can also visit their Facebook Page. Another milestone for CSCM is the development of the Shaqodoon Employment program. 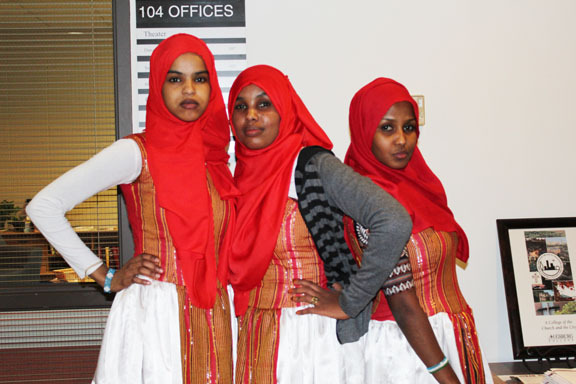 In its first year the program has helped hundreds of young Somalis to find and keep jobs. Through training and education provided by the Shaqodoon Employment program individuals can explore new career options that they might be currently unfamiliar with. Moreover this employment program has been a great way for young members of the community to build relationships with potential employers. 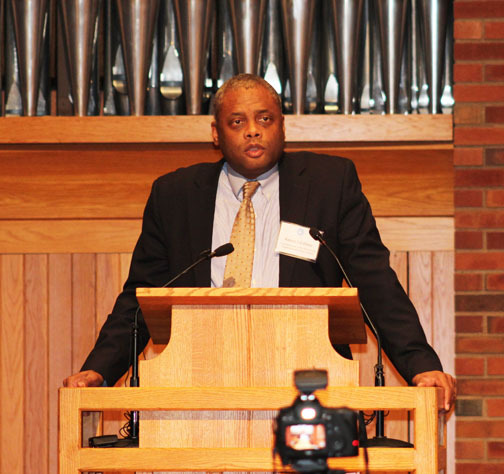 Minnesota Department of Human Rights Commissioner, Kevin Lindsey, gave a keynote speech on the importance of supporting all communities in Minnesota. We are fighting to “make sure that there is opportunity for all Minnesotans” said Lindsey. Despite facing budget cuts from legislators, the departments 37 employees have worked on more than 2000 cases for justice and equality this past year alone and will continue to work and serve the community. To learn more and support the efforts of the Confederation of Somali Community in Minnesota you can visit their website. Cynthia is at the University of Minnesota where she majors in Journalism and Mass Communication.